Hollander Storage and Moving offers full-service and customized office furniture installation. 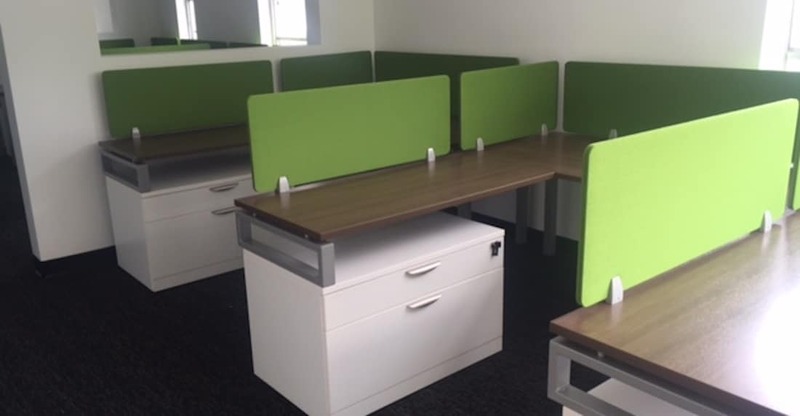 We have highly experienced crews with the ability to install all major brands of office furniture. We have the capability to receive, store, stage, prep and deliver the furniture for our customers. With our vast fleet and extensive warehousing space in Chicagoland we can ensure the best service and reliability for our customers.